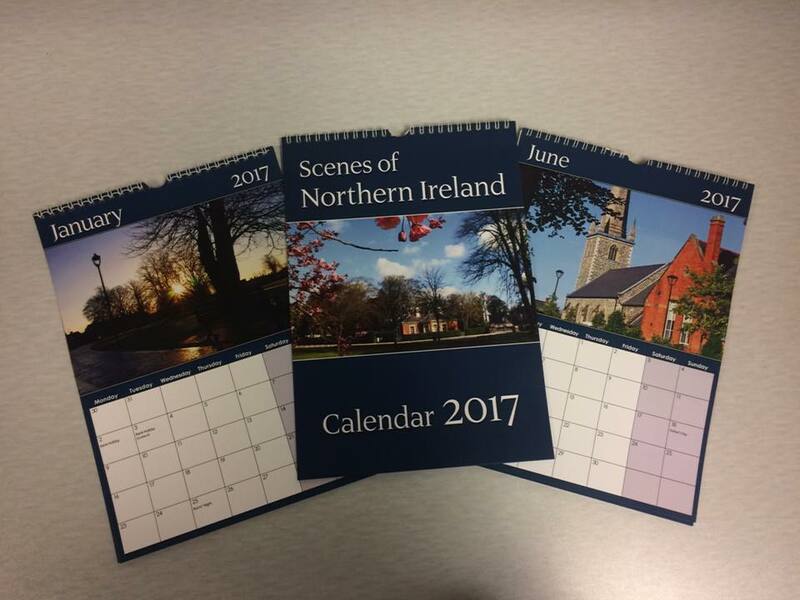 There are scenes from Wallace Park, Castle Gardens, Lisburn Cathedral and more. Many of the photos taken by the teens themselves or their families – quite a few by my husband, and even one by me! If you have any association with Lisburn, past or present, you will appreciate the lovely seasonal images. At just £6 for one or £10 for two, they would make great gifts or a treat for yourself. You need to be quick though, as first print run has already sold out, and the second and final print run expected to sell out too!